This is the Big Event in 2019! 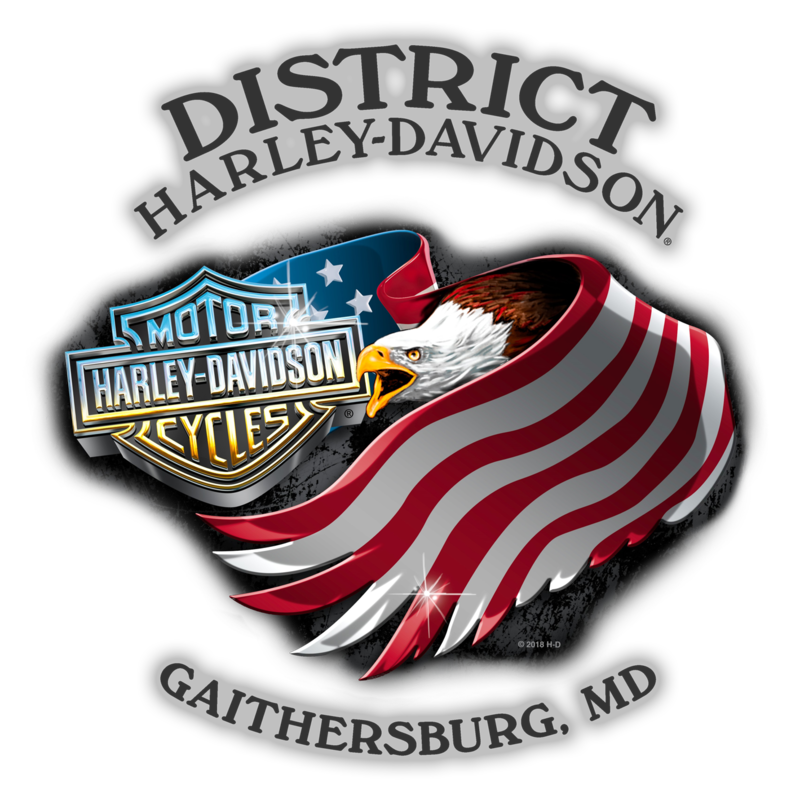 We will start gathering at 6am as 4,000 of your fellow bikers prepare to ride to the Pentagon and stage for Rolling Thunder. We will serve free doughnuts and coffee around 7am. There will be a pre-ride briefing and Pledge of Allegiance before we depart at 8am. This is a police escorted ride around the beltway to the Pentagon. Rain or Shine!